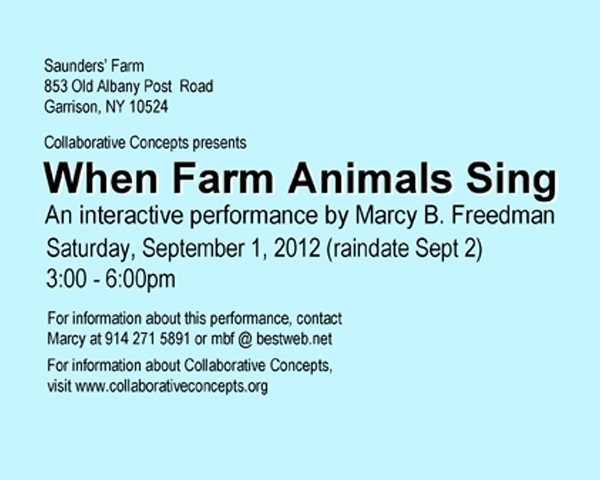 For the fourth year in a row, I performed at the annual Collaborative Concepts’ Farm Project. 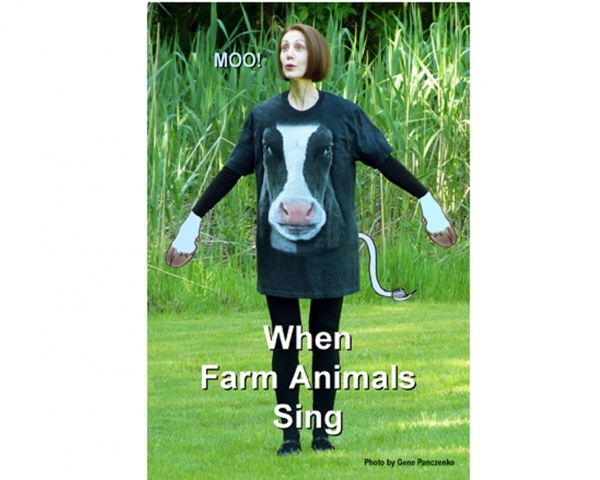 This time, I invited farm visitors to imitate the sounds made by farm animals. Some people let me videotape them in action! I haven’t yet decided what to do with the strange, strange footage.